Cannabidiol (CBD) is a chemical compound or phytocannabinoid that occurs naturally in the flower and leaves of cannabis and hemp plants. It is one of the most abundant phytocannabinoids. Many consider CBD to be the “little sister” of the psychoactive compound THC that is responsible for the high that cannabis gives you. Though both cannabinoids have therapeutic effects, CBD is more versatile. CBD oil is non-intoxicating, has no known adverse side effects, and is virtually impossible to lethally overdose. Today, it is used to support the mind and body in myriad ways. There are three types of CBD available on the market; full spectrum, isolate and broad or wide spectrum. In other words, full plant vs. part plant medicine. Let’s break this down – do you want spaghetti sauce made from just tomatoes, or do you want tomatoes, mushrooms, spices, onions, and all that jazz that makes one heck of a spaghetti sauce? The same goes for full spectrum CBD oil vs. CBD isolate. Full spectrum oils include all of the cannabinoids found in hemp. CBD isolate is a singular extracted compound removed from other cannabis compounds in the plant. In a 2015 study, researchers found that full spectrum CBD offered greater levels of relief in comparison to CBD isolate. 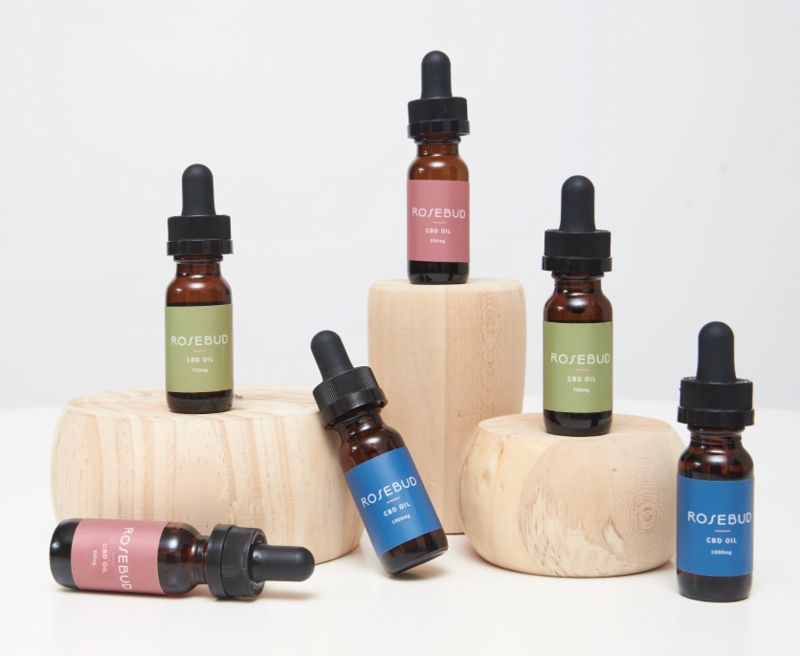 So, what’s the story with Rosebud CBD? Rosebud is a full spectrum food grade CO2 extract. Our full spectrum oil is multi-use and can be consumed by mouth or applied topically to your skin. It is comprised of CBD hemp extract and MCT ( coconut) oil. 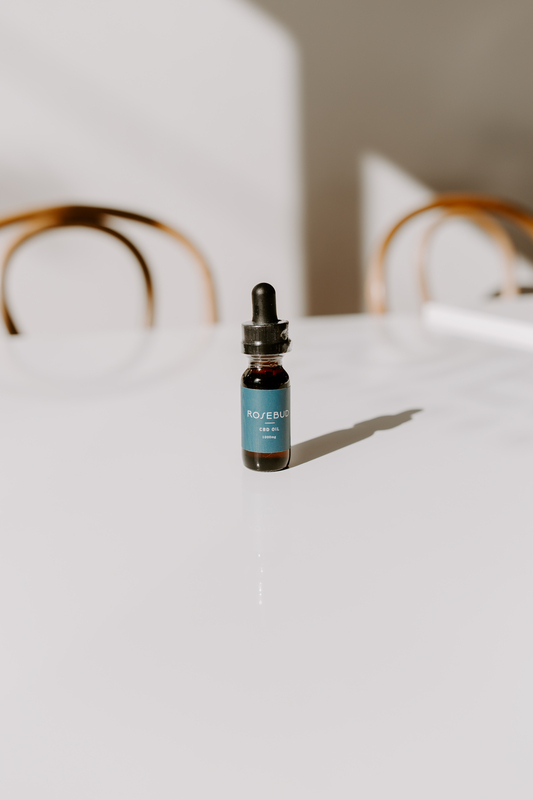 Learn how to dose with Rosebud CBD oil.